Wildlife in the Southeast | E-Corps Expeditions Inc.
Project WILD workshops Tickets, Charlotte | Eventbrite. Smokies …this is the place to experience BIODIVERSITY! Why go to the Smokies? 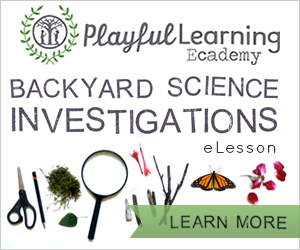 If you are into plants and animals (flora & fauna) this is the place. Being a temperate rain-forest the span of elevations makes this place so diverse it is difficult to comprehend the magnitude of species. Follow the link below to see the 18,200 species to date which there are over 931 NEW to SCIENCE! Smokies Species Tally | Discover Life in America. If you would like some help discovering this abundant life contact the good folks at the Great Smoky Mountain Institute at Tremont. 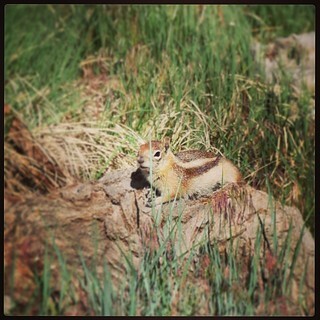 Alvin the Chipmunk just suntanning; wonder where Simon and Theodore are? Osprey Cam 2014: Reality TV Featuring our Wild Neighbors | Cool Green Science. Hurry The babies are almost grown!